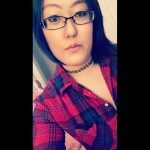 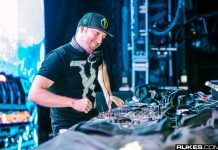 DJ and producer, Excision took to his social media accounts today to thank his fans and the bass community after the successful conclusion of his inaugural Lost Lands festival in Thornville, Ohio. 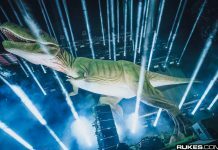 The three day festival, which ran from September 29th – October 1st, sold out as quickly as tickets went on sale, with superstar artists such as Datsik, Zeds Dead, 12th Planet, Ghastly and Funtcase headlining the epic event. 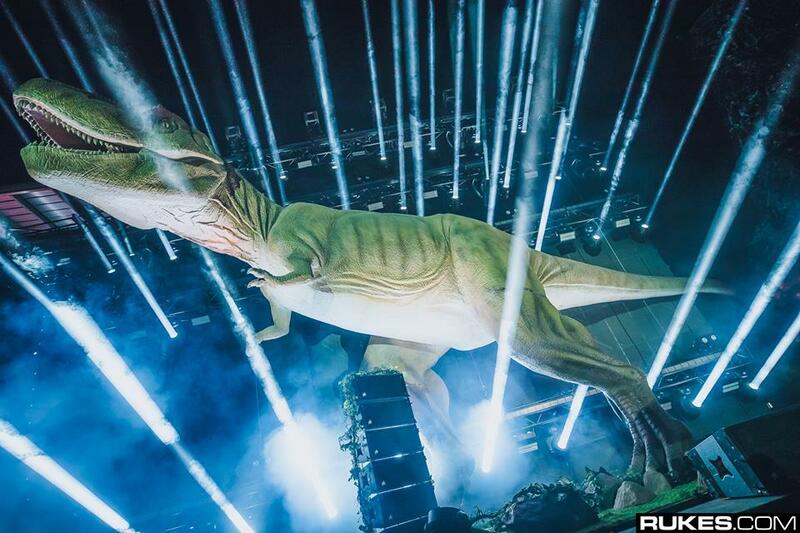 Needless to say, Lost Lands fesival will definitely be back for another round in 2018.